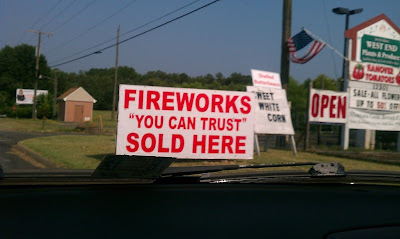 I definitely would "trust" these fireworks to go off at the right time and "not" maim me! Thanks Matt. Sorry for the unexpected haitus. Life got busy, I had to let something slide. Just like the fireworks I saw when I lived in China.